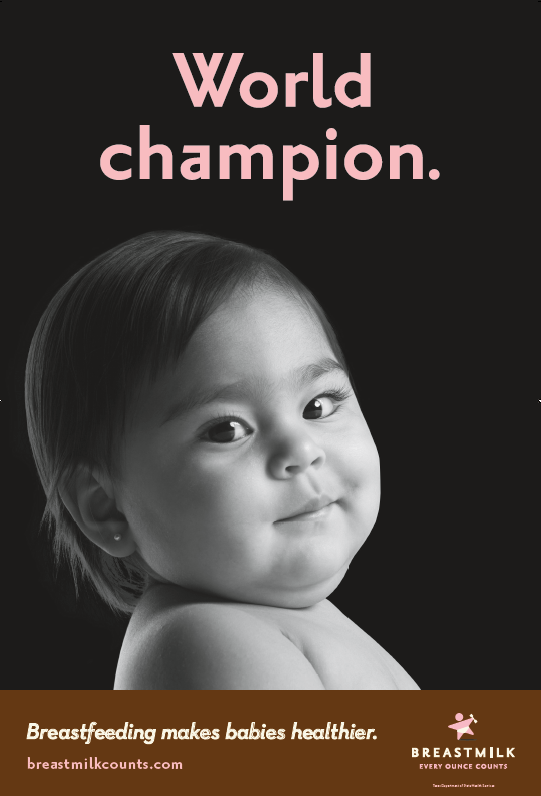 The Texas Department of State Health Services and WIC utilized All Points Media’s network of OB/GYN and Pediatrician offices to target low-income, young mothers and mothers-to-be by placing signage and brochures in office lobbies. The signage and brochures highlight the importance of breastfeeding exclusively for the first 6 months which provides the child with immunizations against various diseases. The Rack Cards were an English copy on one side, and Spanish copy on the back side.